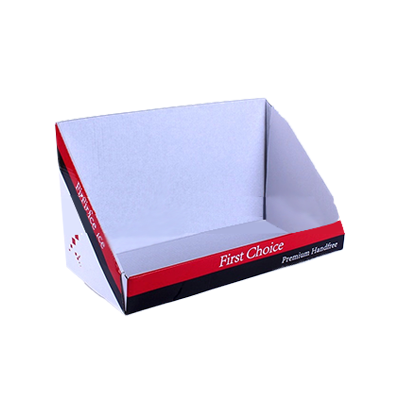 Get Your Custom Cardboard Display Boxes – Wholesale Custom Cardboard Display Boxes Made in Custom Shapes, sizes, and layouts. We offer quality and error-free packaging services with free shipping in all USA. However, Custom Cardboard Display Boxes are not always an easy find. Many businesses simply settle for poorly designed POP displays that may not captivate your clients, resulting in loss of sales and profits. 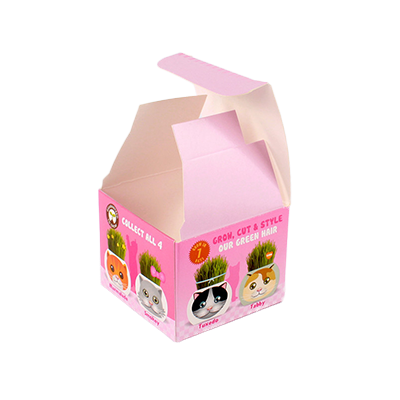 We, at Packaging PAPA, can provide you customizable cardboard pop display boxes to suit your needs and lend you the best marketing support for the following reasons. 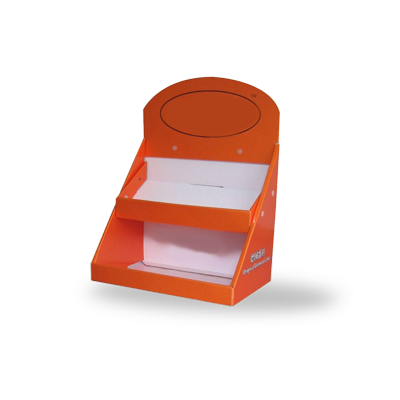 We are dedicated to bringing you a number of innovative and captivating cardboard POP display solutions. Using our creating thinking, we can help you place and market your products and services in retail stores in different ways to grab the attention of your clients. 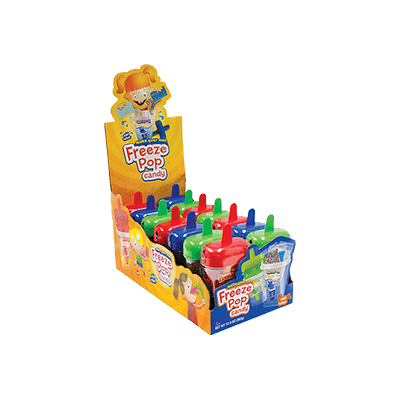 We employ a range of graphics and color variations to create marketing displays that will help your brand stand apart from the rest of your competition. Our expert design team can ensure your products are perceived in the most positive manner by your target public, resulting in more impulse purchasing decisions. With our experience in the industry, we can cater to a number of businesses such as books, supermarkets, restaurants, electronic items outlets, clothing stores, and more. 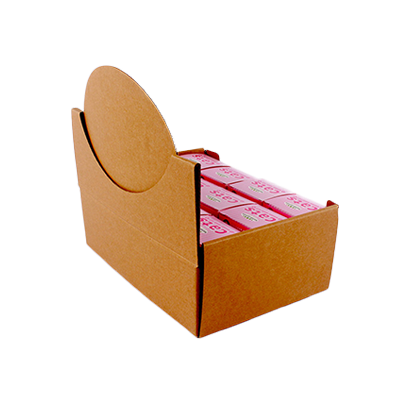 We use the best quality materials for making Custom Cardboard Display Boxes. 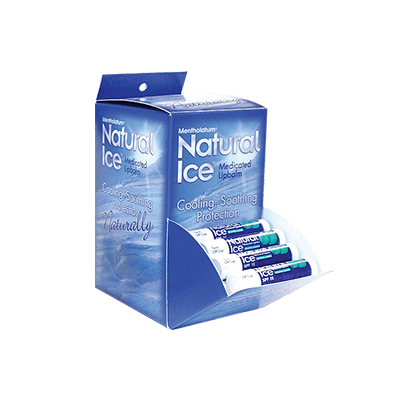 We ensure that our cardboard POP display boxes are highly durable and are able to withstand the common wear and tear that occurs with other promotional materials over time. 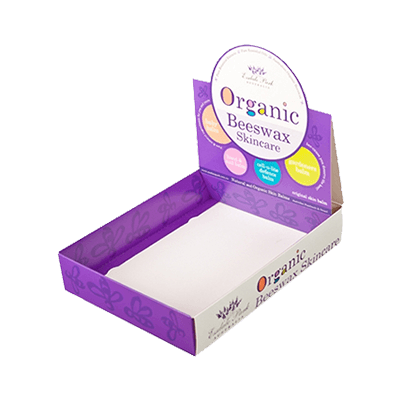 We also ensure that the cardboard display boxes designs can easily exhibit your product or service offering and your brand logo and details. The lack of set-up costs makes our services highly rewarding for any business. We do have limits for minimum orders and give you flexibility and affordable prices to market your brands in any retail environment. 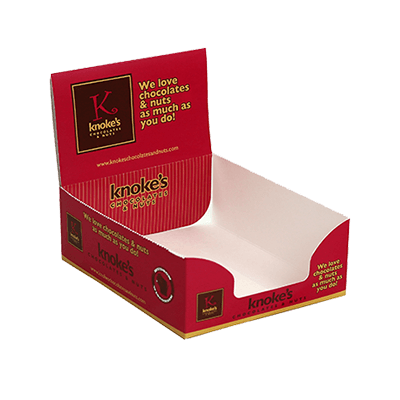 Please feel free to get in touch with us today to get started on your marketing makeover with our countless Custom Cardboard Display Boxes designs!